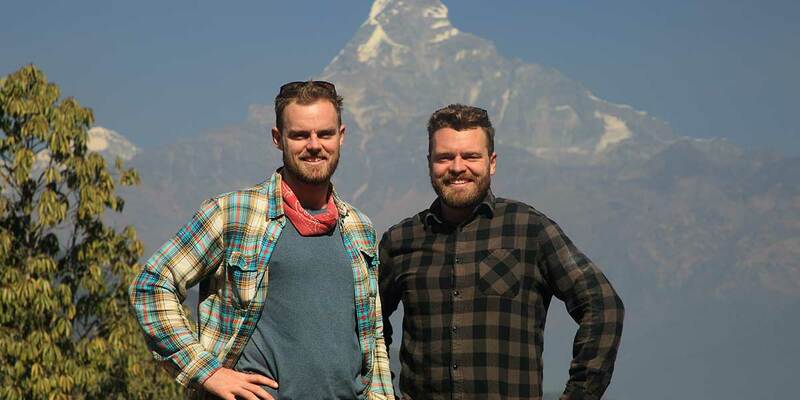 From humanitarian projects in East Africa to earthquake remediation work in New Zealand, brothers Tom Schellenberg and Kyle Roberts have travelled much of the globe together. The pair have not only spent numerous days exploring jungles in Tanzania and climbing mountains in Nepal, but have also extensively navigated their own backyard by way of carrying canoes deep into the wilderness for many days at a time. Growing up, the brothers developed a passion for wilderness camping and on dozens of occasions carried canoes from lake to lake deep into the Canadian wilderness as the indigenous people and settlers of Canada once did. In this fashion, the brothers plan to embark on their newest exciting expedition; to carry canoes up the Khumbu Valley to Mount Everest Base Camp in an initiative to fundraise for Mental Health projects that support victims of natural disasters in Nepal. In 2008 Tom, still a teenager, travelled through several countries in Africa over a 4 month period with his older brother Kyle. During this time they learned to speak some Swahili and spent 2 months in a rural part of Tanzania called Usa River which has been largely affected by poverty and disease. While volunteering for a Non-Government Organization supporting children who were orphaned, Tom and Kyle independently raised funds for malaria treatment, the supply of mosquito netting and the implementation of local community-run projects. Following the devastating 2011 earthquakes in New Zealand, Kyle spent a year in Christchurch carrying out earthquake remediation work and volunteering with local clean up crews. During this time Kyle became a qualified rope access technician where he undertook critical repairs while dangling from enormous heights. He was largely involved in the remediation of the Christchurch Women’s Hospital as well as blasting loose and precarious cliff faces above evacuated housing developments. Tom is the General Manager and Chief Operating Officer at Marine Drive Golf Club in Vancouver, Canada. When Tom was only 25 years old he started a charity golf tournament at Deer Ridge Golf Club that donated over $275,000 to the local community over a three year period. The tournament supported 5 local charities that were largely run by volunteers and whose mission is solely supported by events like this. As a team, Kyle and Tom share a burning desire to impact mental health and drive positive change. Their shared ambition, genuine charisma, and naturally empathetic selves drive The Weight We Carry forward with endless possibilities. Kyle and Tom have both been exposed to and influenced by the importance of mental health throughout their lives and believe that it is the single most important aspect of a fulfilling life. These brothers truly believe that anything is possible when partnered with a relentless passion. Kyle is a driven young man whose heart has always been the guiding compass in his life. 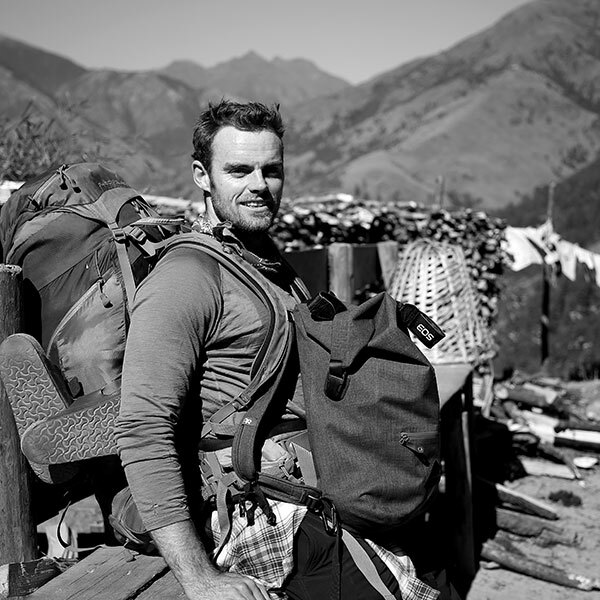 His passion for travelling and adventure have led him around the world as an industrial abseiler and climber. He exemplifies empathy, honesty, and integrity and sets a great example for his many siblings. Kyle feels the most fulfilled and accomplished when taking on new adventures with his younger brother Tom. He is an advocate for positive mental health amongst his friends and family, and would like to spend his life helping others. Kyle has travelled extensively as a photographer throughout Asia, Africa, North America and the Australasia region. He currently lives in Melbourne, Australia with his partner Maggie, whom he met in 2008 while volunteering for an NGO in Arusha, Tanzania. Kyle is the Operations Manager of Ropepro High Access Services in Melbourne, Australia. Last year Kyle and 3 of his work mates walked 100km each in less than 24 hours for the Oxfam Trailwalker in order to raise money to alleviate poverty internationally. Kyle’s work has also seen him carry out earthquake remediation in Christchurch NZ where he dangled from a rope on the sides of buildings and cliffs in order to restore infrastructure to the city. Tom is an extremely driven individual who does not stop in the pursuit of making his goals a reality. With a natural ability and passion for leadership, he loves to create positive change and influence those around him. It has been Tom’s dream since he was 8-years-old to start a Not-for-Profit Organization that impacts the world in a positive way and he can’t think of a better way to do it than with his brother and best friend Kyle. 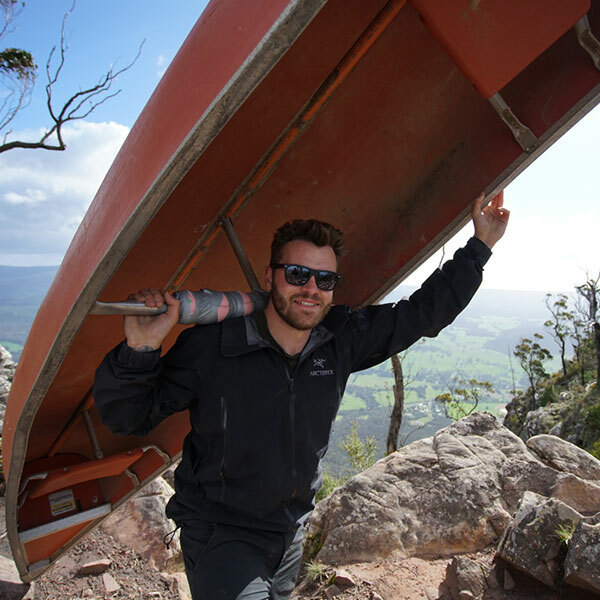 Tom is an energetic and vibrant young man who has a passion for people, the outdoors, and mental and physical health. His energy often pushes him to seek out the activities that yield the biggest obstacles and challenges. Some of these adventures have included backpacking through South-Eastern Africa, trekking to Mt. Everest Base Camp, and climbing a live volcano.